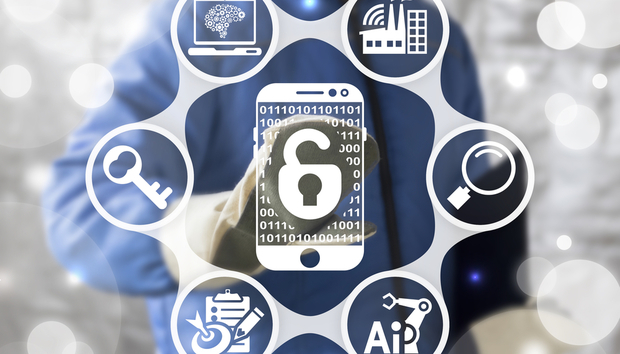 How do mobile apps impact security in the Industrial IoT? In 2015 security firm, IOActive, analyzed 20 mobile applications that connected to Industrial Control Systems (ICS). Last year, it reprised the research and discovered 147 issues in the 34 applications selected for analysis. This represents an average increase of 1.6 vulnerabilities per application. What might this mean in the age of Industrial IoT? The full report “SCADA and Mobile Security in the Internet of Things Era” can be downloaded here. And we spoke to Jason Larsen, director of advisory services at IOActive to learn more. Roughly what percentage of the SCADA app universe does the 34 randomly tested apps represent?